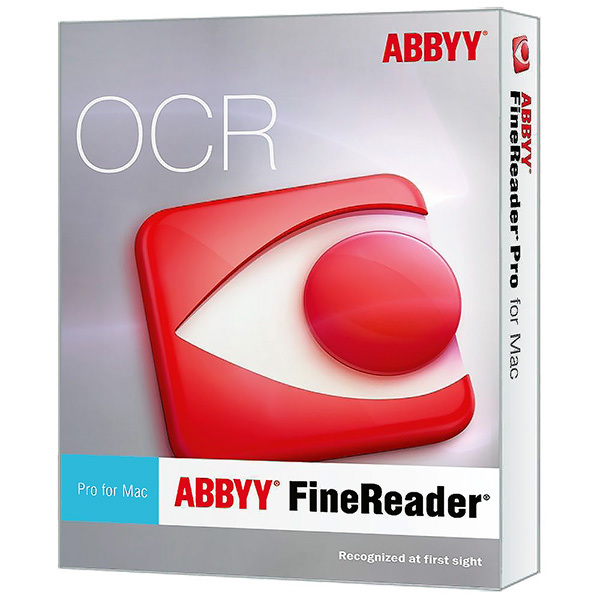 Easily transform paper documents, PDFs and digital photos of text into editable and searchable files with ABBYY FineReader Pro for Mac. No more manual retyping or reformatting. Instead, you can edit, search, share, archive, and copy information from documents for reuse and quotation — saving your time, effort and hassles. Just for learning exchanges, not for commercial, if you like this support and buy genuine, and delete download within 24 hours.